Eswatini (former Swaziland) has one of the world’s highest rates of HIV, with nearly one in three adults living with the disease. However, around 80 per cent of people with TB in Eswatini are HIV positive. 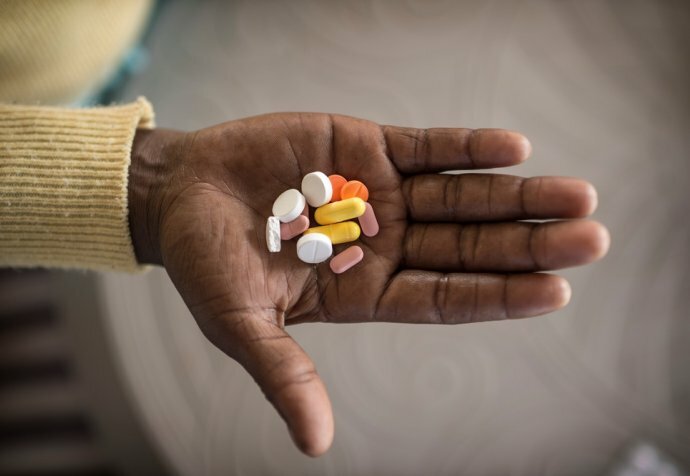 Estimates suggest that HIV incidence rates in Eswatini have fallen in recent years, as significant progress has been made in improving the number of people receiving antiretroviral (ARV) treatment. 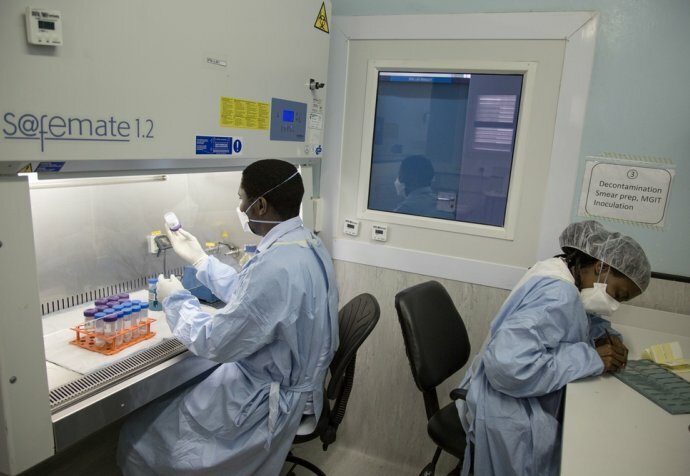 In addition, the incidence of drug-sensitive tuberculosis (TB) has more than halved between 2010 and 2016, as numbers of people with drug-resistant forms of TB have fallen by 20 per cent between 2015 and 2016. We continue to help more HIV patients access ARV treatment through the ’test and start’ strategy. A team has been piloting ‘test and start’ in the Nhlangano project; after HIV testing, ARV treatment was offered to more than 1,700 people after a positive HIV diagnosis to immediately start treatment. 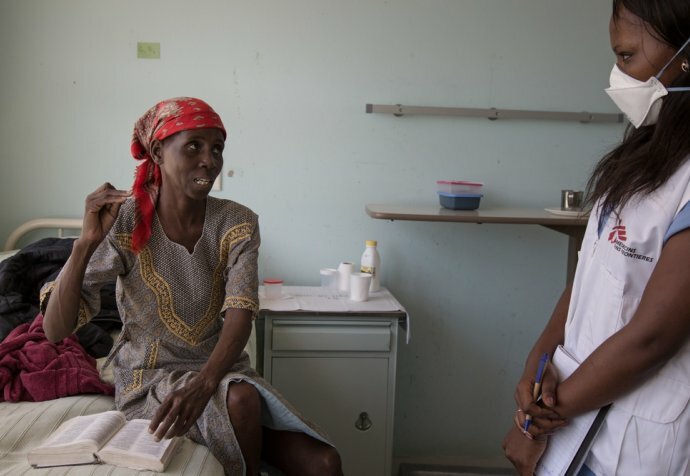 We now treat patients with extensively drug-resistant TB (XDR-TB), and those developing severe side effects, using the promising new drugs bedaquiline and delamanid in combination with repurposed drugs.